Tuesday October 30th at 6.30 p.m. This was the first feature directed by Ildikó Enyedi and won the Golden Camera at the Cannes Film Festival on its release. Ildikó’s more recent film, On Body and Soul, won the prestigious Golden Bear at the 2017 Berlinale. The 2018 Festival featured a digital restoration of this film in an excellent 4K format which retained the cinematic qualities of the original. The Hyde Park screening will only be 2K but I reckon the film will still look great. It was an impressive feat for a first-time film-maker. 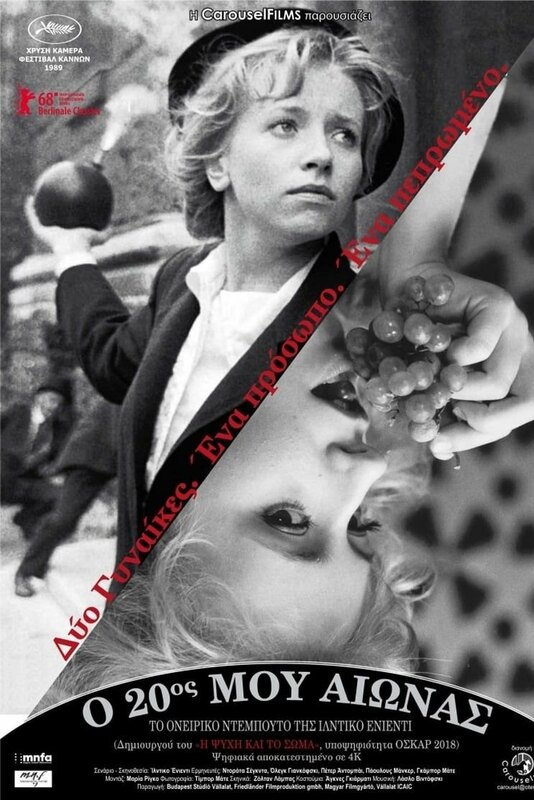 Ildikó also scripted the film which combines, history, politics and surreal fantasy. Much of the pleasure is to be had from the beautiful black and white cinematography by Tibor Máthé. The images are really luminous and range from wonderful wintry landscapes to night-time chiaroscuro. The editing by Tibor Máthé ably follows the eccentric plot line as we switch between settings and dates. The lead actor is Dorota Segda who plays identical twins, born in Budapest in 1879. 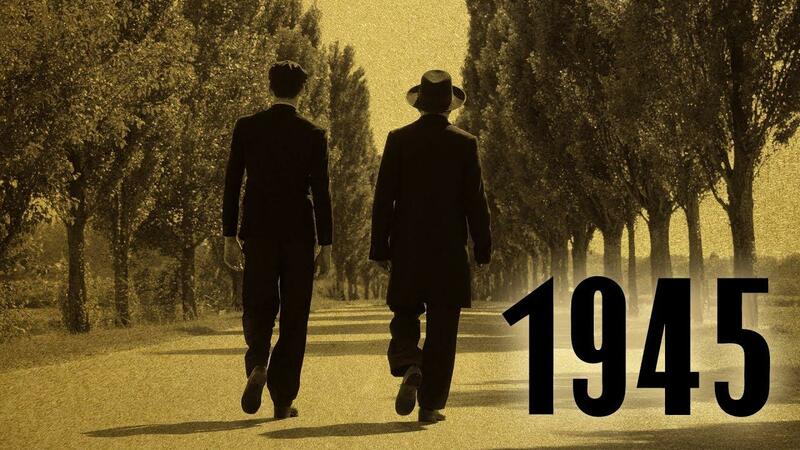 Separated, their paths cross once more in 1899, making this also a New Year movie. The dates are significant in the film. 1879 takes in Thomas Edison’s first successful demonstration of the light bulb. And the film makes great play with the inventor and with cinematic references, both silent and sound. Indeed the film features tropes from the silent film era, homages to the film-maker’s predecessors. Note, it has a 15 Certificate in Britain. A real treat on offer for cineastes.